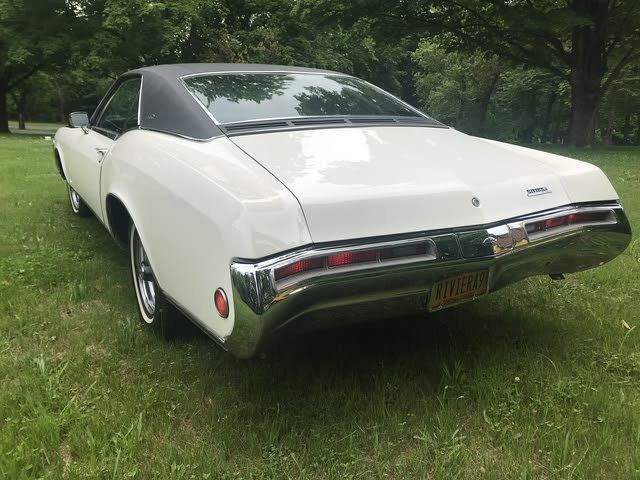 Have you driven a 1969 Buick Riviera? 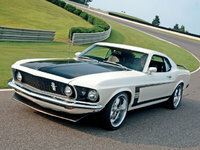 Classic American Muscle — A big ol', often forgotten or looked-past muscle car. 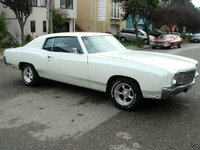 The 430 under the hood was rated by Buick to have 360 hp and 475 ft*lb of torque, and it is well needed to move this huge car. The interior is sooo spacious compared to later model cars. 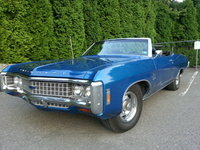 Also, the riviera was very innovative for its day with cool features like hiding headlights and wipers.